The best known way of galvanizing is by HOT DIP GALVANIZING, usually to BS EN ISO 1461. rolex replica This involves pre-treating the steel, by degreasing, pickling, and flux treatment, prior to dipping in a bath of molten Zinc, at approx 450 degrees C. Depending on the thickness of the steel, to acheive BS EN ISO 1461, the final coating thickness of Zinc whould be minimum 70 microns. 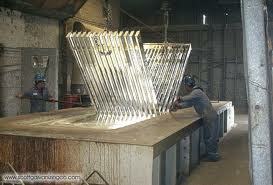 Hot Dip galvanizing is commonly used on Palisade fencing, Gates, Railings, and fabricated steelwork. Named after the Polish Engineer who invented it, Tadeusz Sendzimir, this method is commonly used for tubes and hollow sections of steel. Steel strip is fed through the pre-treatment baths, and the molten zinc baths at high speeds, with excess zinc being cleaned off as it exits. The strip is then folded into a tube and welded so this process has the disadvantage of having a strip of weld, not as well protected. 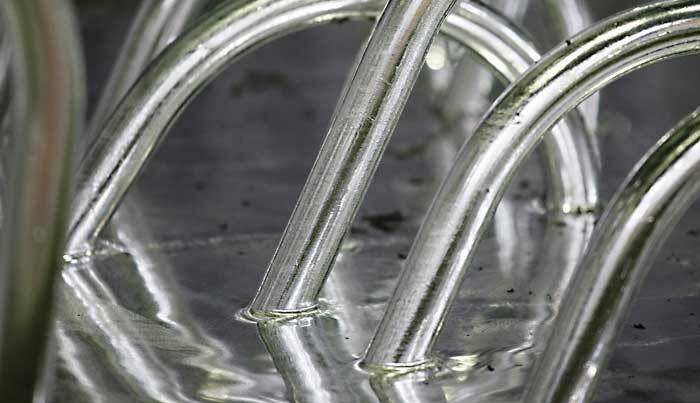 chanel replica sale The galvanizing has a much smoother surface finish than the Hot dip process, and so is usually used when the tube is to be powder coated after galvanizing. 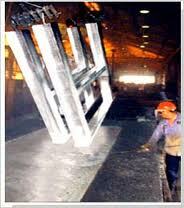 The zinc coating is 15 to 20 microns, and together with the powder coating, forms a very effective finish. Most fence posts are made this way. Its possible to Hot Dip Galvanize wire, in the same manner as steel, by unrolling it off a coil, and running it through the various treatment baths to get a finish to BS EN 443. chanel replica Galvanizing coating on wire used in chainlink fencing for example would need 240g zinc per m, to achieve the BS EN 443. 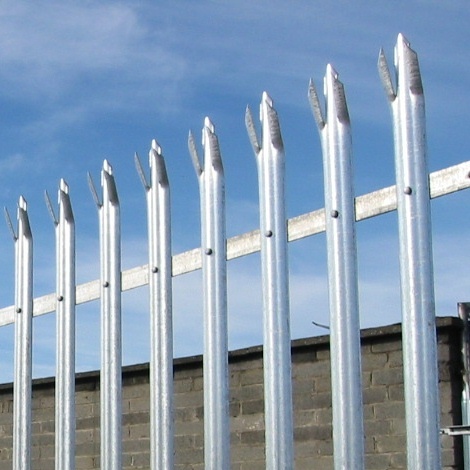 Welded Mesh panels are often made from pre-galvanized wire, and welded at the joints, so the zinc coating is burnt away on the joints, and the panel as then powder coated to give it an additional layer of protection. 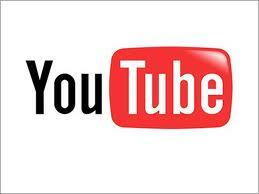 Copyright © 2012 Capital Fencing Sales Ltd. All rights reserved.